Today I want to share a few of the photos which are Non-fashion related that I took in Greece! 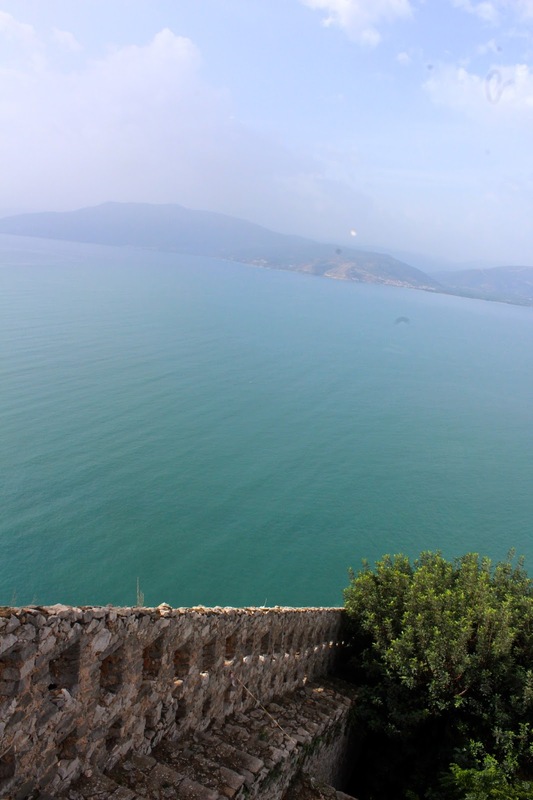 Most of them were taken in Athens except for the ones at the beach, that was in the beautiful village Nafplio. 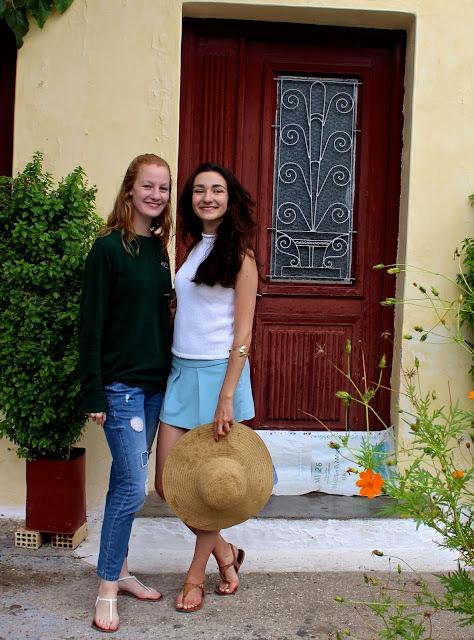 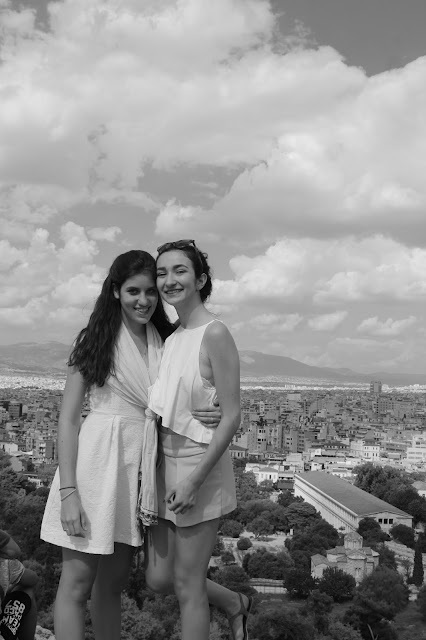 In general we spent our days visiting cultural sights, shopping on street markets, having lunch and dinner at typical greek restaurants and then spending the evening at the hotel rooftop bar or the beach (in Tolo). 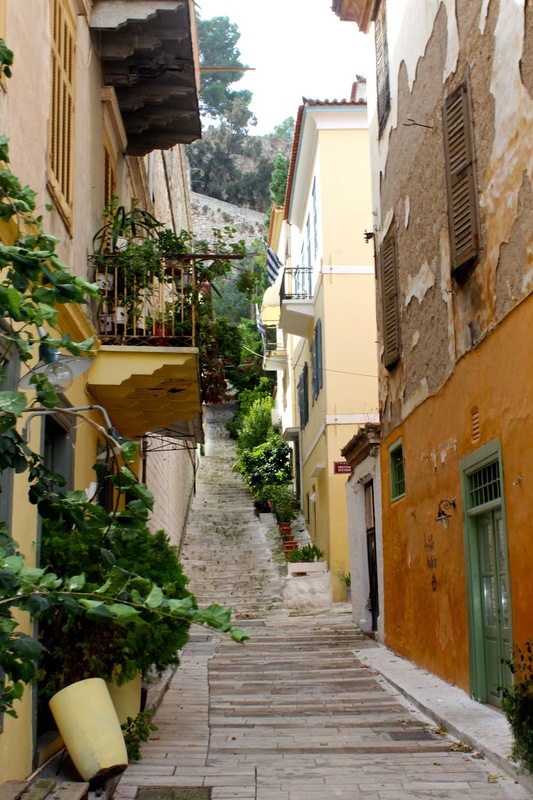 My special recommendation if you ever visit Athens is to go to Plaka, which is the old part of it.